In the UK, becoming a landlord has become increasingly popular with recent data indicating an average increase of over 100,000 new landlords every year over a four year period since 2011/2012. Image by Simon Stannard from LinkedIn. The reason behind this sharp upswing in landlords is greatly credited to the fact that they receive good income from rental property. In the UK, letting out property has become increasingly prevalent. 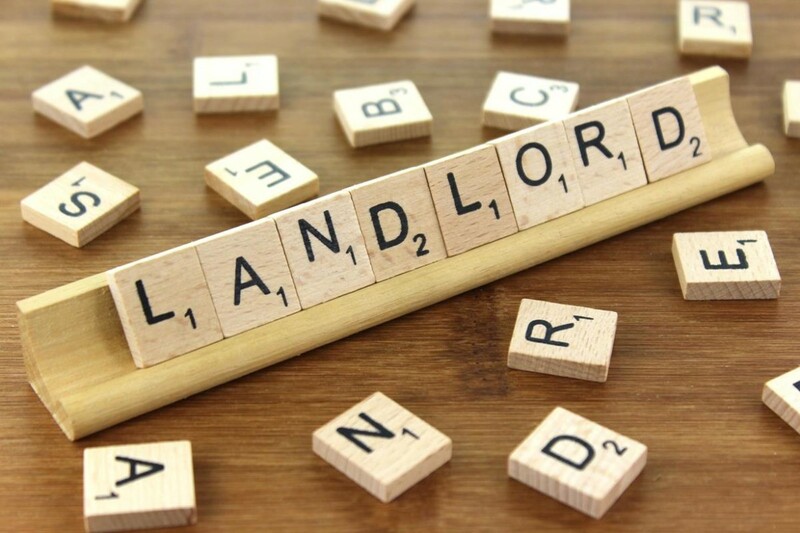 Recent data provided by HM Revenue & Customs (HMRC) indicate an average increase of over 100,000 new landlords every year over a four year period since 2011/2012. The reason behind this sharp upswing in landlords is greatly credited to the fact that they receive good income from rental property. With savers receiving lacklustre returns from banks and building societies, thousands more people are turning to the buy-to-let sector to fetch lucrative returns. The figures prove this: according to HMRC, more than 1.9 million people received an income from property in the financial year 2015/2016. The total income earned by landlords in the UK reached £16.2 billion, an increase of £4.1 billion over a short span of only four years! The annual personal income statistics published by HMRC also show that total income from property dividends almost doubled over the same period, from £42.5 billion to £83.8 billion, as the average income soared to £17,000 per investor. Recent statistics released by the Office for National Statistics (ONS) on house price growth in the UK reveals a thriving property market. Additionally, the UK property outlook for 2018 illustrates the stability of the economy in the UK — it is no surprise that many have turned to the property market as a means of supplementing their income. Accompanying this spirited news, however, is talk of Labour leader Jeremy Corbyn’s pledge to enforce a cap on rent rises. Taken at face value, the news is bound to unsettle those involved in the property market, but, a closer look at long-term effects of the regulation could prove it to be quite advantageous for investors, tenants and renters alike. Investors, it appears, could find either condition advantageous. Amid opposing views on rent control exists neutral ground where a notable point is made: with the number of renters continuing to rise, increasing the number of homes available should be higher on the priority list than capping rent rates. The British government, aware of the housing crisis plaguing the nation, has committed to a target of building 300,000 homes a year. But dissenters question if these homes will be affordable, and the realisation of this pledge remains to be seen. But, back to the subject at hand. The current state of rent rates are as follows: there is no limit as to how much landlords can increase rent rates across England. One of the proposed methods for bringing rents under control would be to ensure it can be increased at no more than the level of inflation. Whether or not Corbyn’s plans for rent control is implemented depends on Labour’s performance in the next general election. Ultimately, with or without the regulation, the property market continues to grapple with undersupply and a growing Generation Rent population, giving rise to opportunities for savvy investors. Rents have been capped in the UK in the recent past. The Valuation Office Agency used to set a “fair” level of rent for each property, as well as calculating the amount by which rent could be increased, until the 1988 Housing Act came into play and reduced regulation in the sector. Worth noting are other superpowers in Europe currently practicing rent control. Paris, Berlin, Munich and Scotland are all home to different types of rent control, yet their economies continue to thrive. Paris, in particular, continues to be one of the most desirable property markets in Europe despite the cap! What are your thoughts on rent control? Ever thought of investing in UK property? If you feel the urge to jump onto the landlord bandwagon in the UK, contact us!